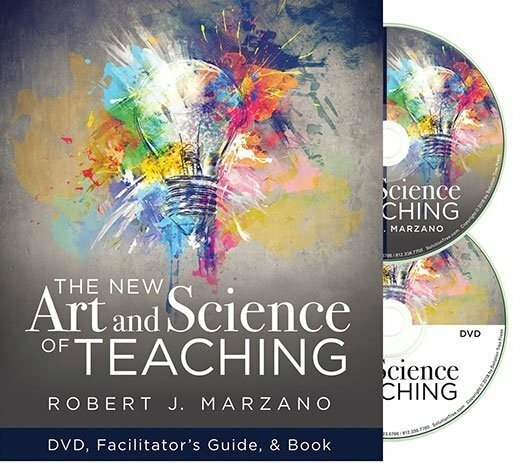 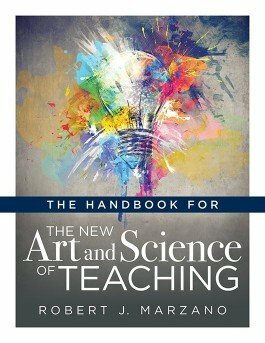 Rely on this comprehensive guide to help you implement the teaching methods of Dr. Robert J. Marzano’s The New Art and Science of Teaching framework, which includes over 330 specific instructional strategies, 43 instructional elements, and 10 design questions. 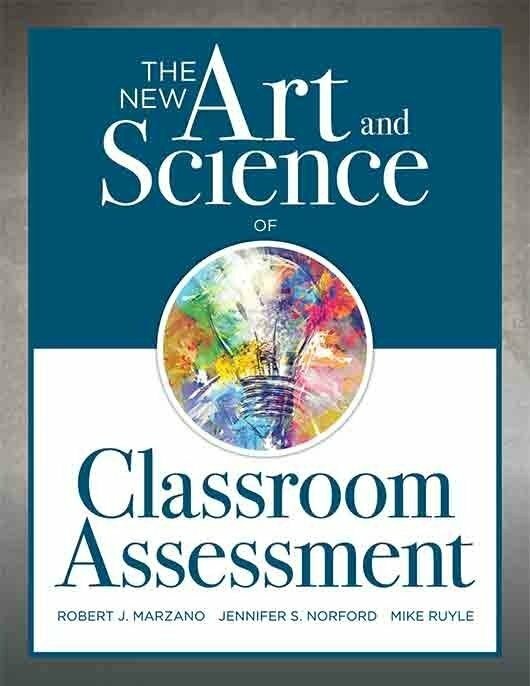 Each chapter outlines actionable steps, tips, and examples of implementation that will set you—and your students—up to succeed with this powerful framework in your classroom. 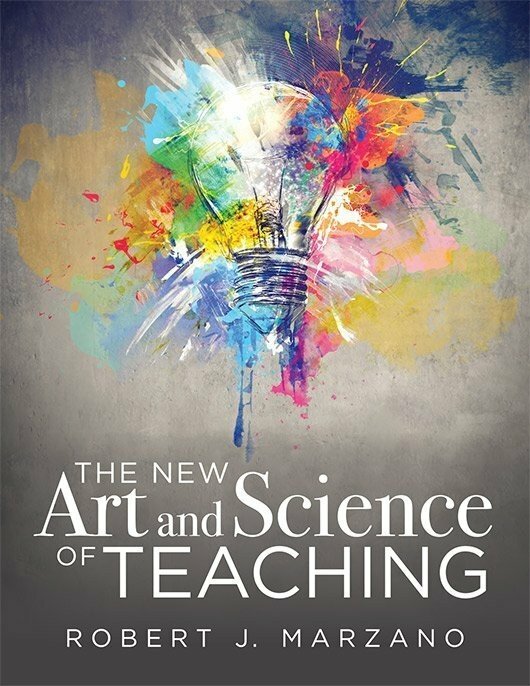 Reimagine how to develop relationships with students and generate student engagement. 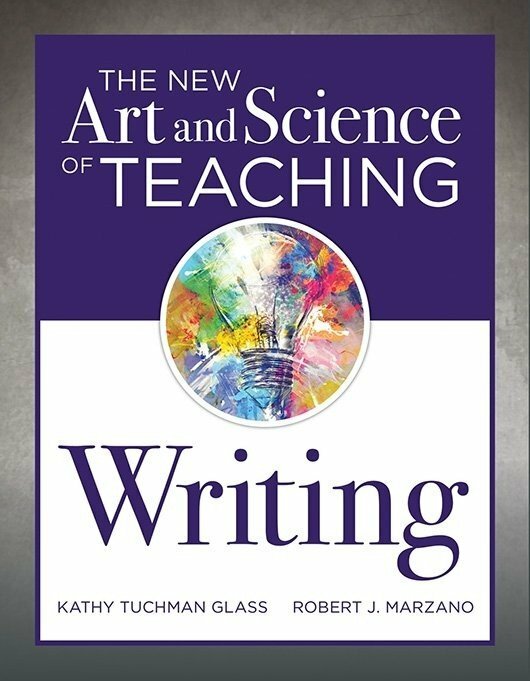 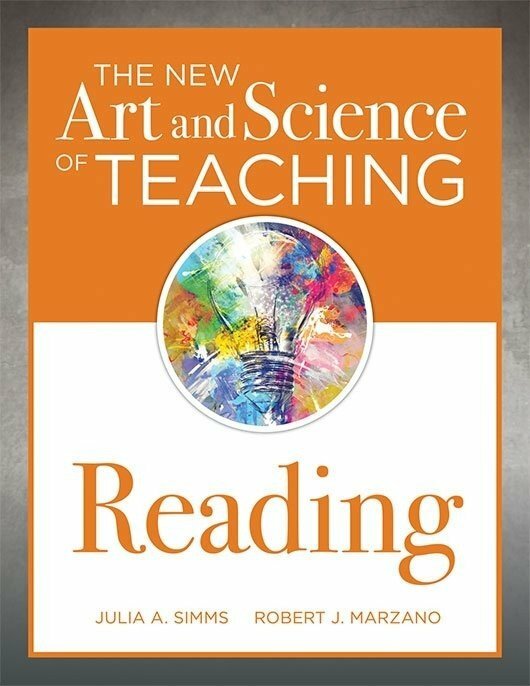 Access free reproducibles that will assist in implementing The New Art and Science of Teaching framework in classrooms.